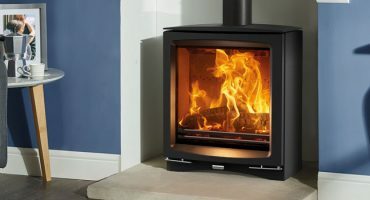 With the right technique, you can have almost any stove or fire burning perfectly within a few minutes, letting you kick back and relax as your woodburner warms your home. 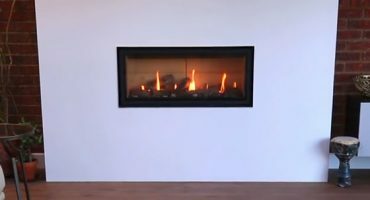 Hosted by Phil Spencer and Kirstie Allsopp, property programme, Love It or List It, recently saw the renovation of a bungalow – featuring a Gazco gas fire. 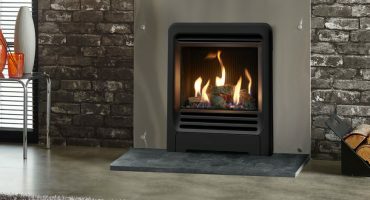 New Gas Inset Fireplaces Now Available! Featuring a glass front and boasting a high efficiency of up to 89%, the Gazco Logic inset gas fireplace is now available in both Vogue and Beat frames. Can I have a stove in a new build? If you have moved into a new property, you may be wondering if you can have a stove or fire in a new build property. We have answered this for you for each fuel type. 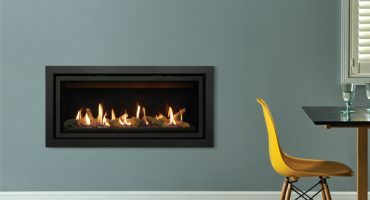 We are excited to announce a brand new Gazco Radiance electric fire promotion. 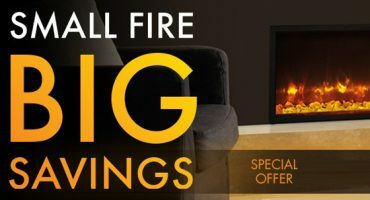 ‘Small Fire, Big Savings!’ gives you £100 off 50W wall mounted electric fires and £150 off 50R inset fires.